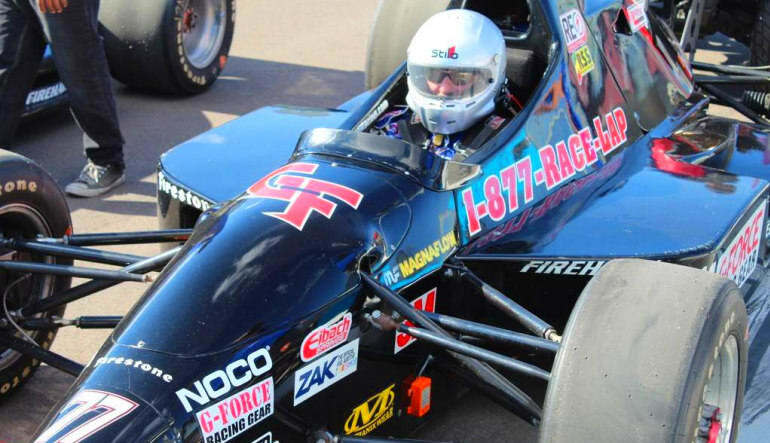 Get in the driver's seat of an actual Indy-style car! Push your racing skills to the max during an 8 minute time trial at Michigan International Speedway! 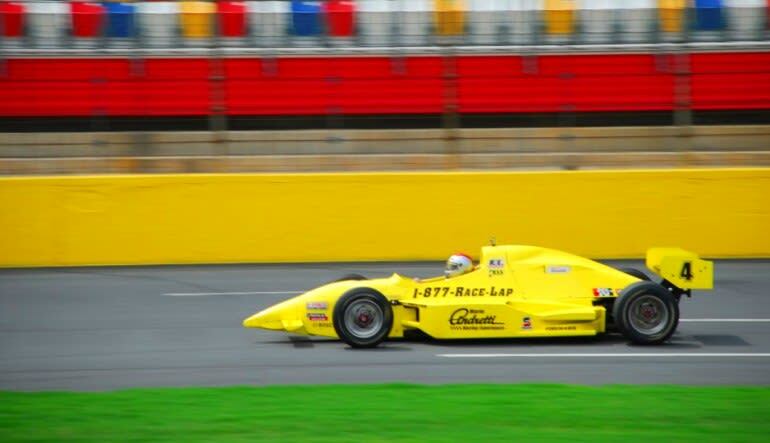 Want to experience the the power, speed, and capabilities from the driver's seat of an Indy-car? 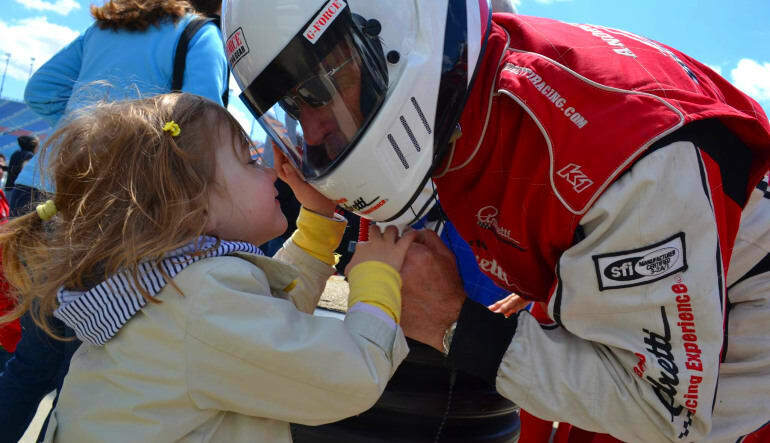 Now, you can take advantage of this once in a lifetime experience during an invigorating 8 minute time trial at the famous Michigan International Speedway. The 2 mile long, D-shaped track will dare you to put your driving skills to the test as you burn rubber around the track. Prior to getting behind the wheel and tearing off from the starting line, you will be briefed in all the important safety and mechanical specifications of these fantastic machines. Your professional driving instructor will demonstrate routine steering, optimum braking and acceleration, cornering, shifting and overall car handling in order for you to get the most out of this once in a lifetime experience. Upon completion of your briefing, your instructor will make sure you are securely fastened in behind the wheel before getting the green at the starting line. 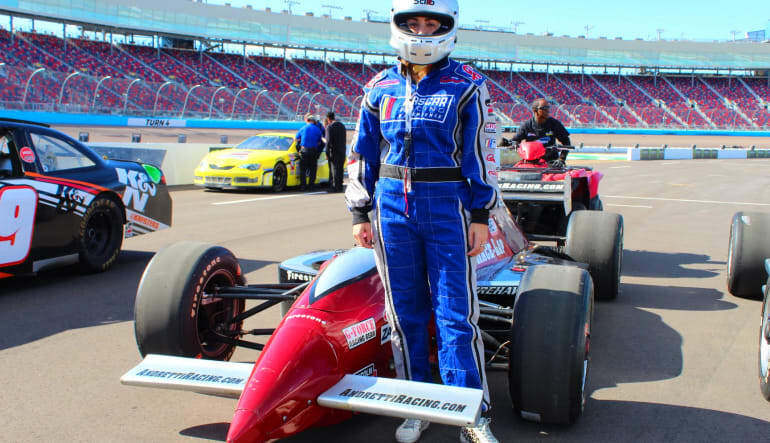 The next thing you know, you're taking off on an 8 minute Indy car ride that you're sure to never forget! 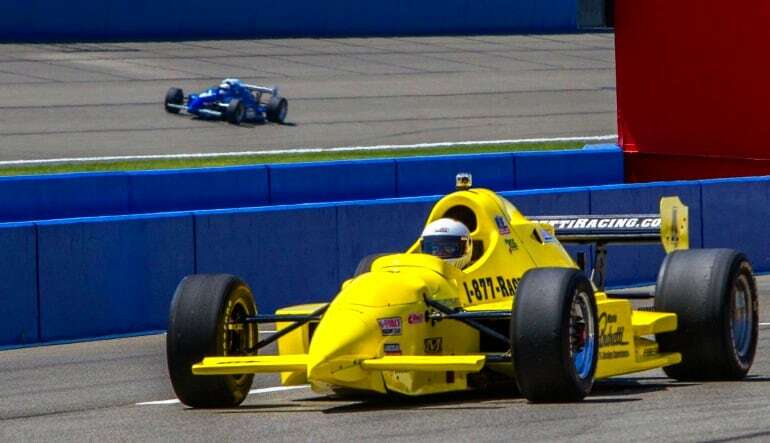 (1) 8 minute time trial with you behind the wheel of a real Indy Race Car!